Relax with this blend of the divine lyricism of the Psalms and the elegant images made to accompany each artful page. Want a space for creativity? Join the colouring craze and add a splash of colour to these beautiful and intricate black and white line drawings, just waiting for your creative input! Psalms, and verses based on psalms, are accompanied by detailed illustrations of birds, patterns, landscapes, and more. Create a stunning masterpiece - your own personalised book of psalms! The Lion Psalms Colouring Book by Antonia Jackson was published by Lion Children's Books in September 2016 and is our 1717th best seller. The ISBN for The Lion Psalms Colouring Book is 9780745976181. 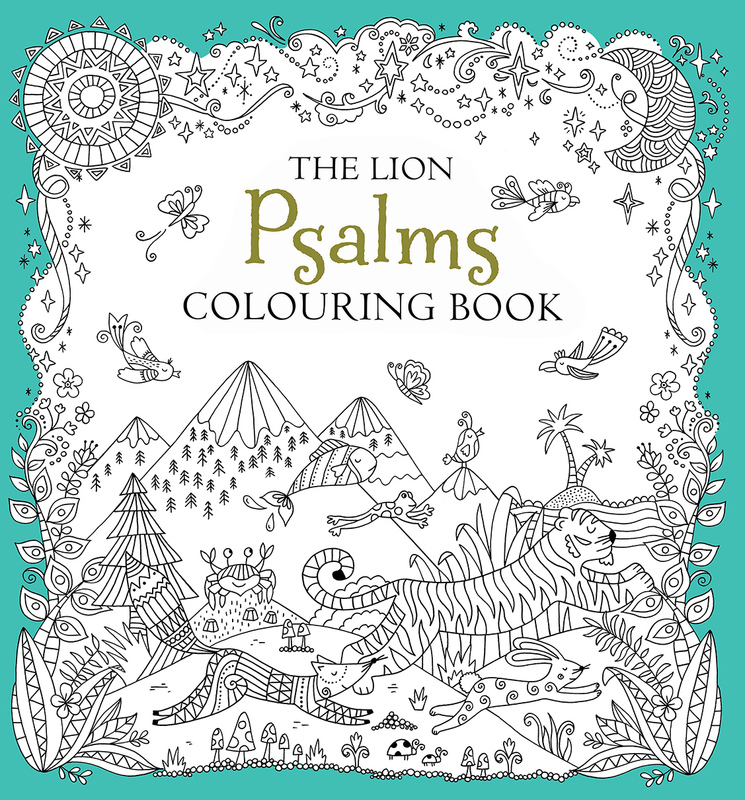 Be the first to review The Lion Psalms Colouring Book! Got a question? No problem! 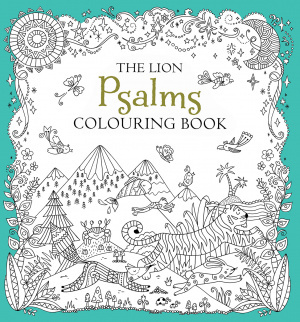 Just click here to ask us about The Lion Psalms Colouring Book.